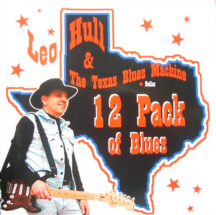 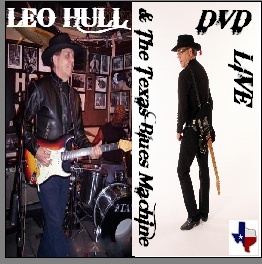 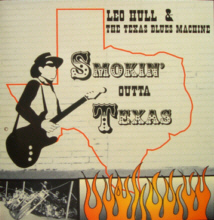 "The Texas Blues Machine" is a "Real Deal" Texas Roadhouse Band featuring Leo Hull ~ Guitar/Vocals, Todd Kennedy ~ Percussion, Ryan Jacobson ~ Guitar. 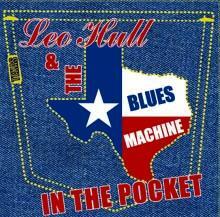 "In a blues world that has seen its share of pretenders, imposters and wannabes, it's a breath of fresh air to listen to a CD by a real blues man. 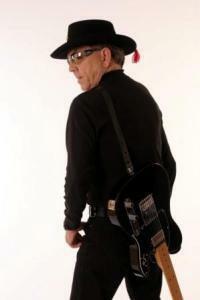 "- Ronnie Donald: "National Association of R&B DJ's"